However, the company said strong demand for trucks, construction and mining equipment drove first-quarter revenue 21% higher to $5.57 billion, compared with $4.58 billion in 2017. North American sales are up 22% while international revenue increased by 20% because of strong growth in Europe, Latin America, China and India. “Improving demand in a number of the company’s core markets, combined with our strong global market share and the success of new products aimed at lowering emissions, resulted in sales growth of 21% in the first quarter,” CEO Tom Linebarger said. Cummins said that during the first quarter it recorded a pretax charge of $187 million for the expected costs of a proactive product campaign to address the performance of an aftertreatment component in certain on-highway products produced between 2010 and 2015 in North America. 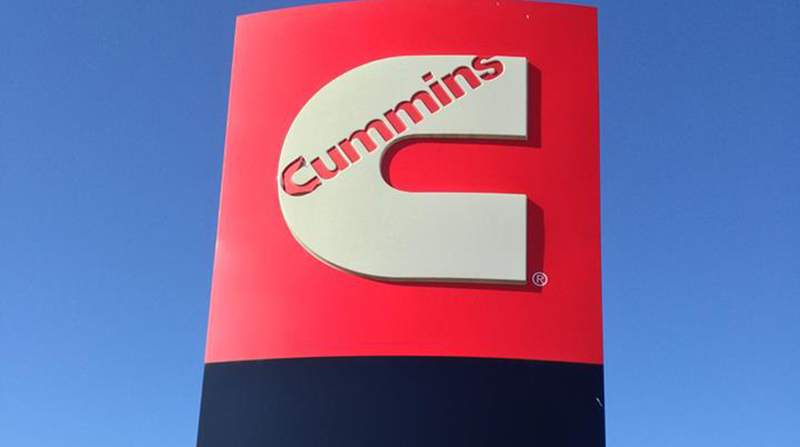 Cummins said the campaign is being finalized, and is subject to regulatory approval. Based on the first-quarter results, the company raised its outlook for 2018, expecting full-year revenue to increase 10-14%, compared with prior guidance of an increase between 4-8%.